Going to a holiday party soon? Having people over? Hosting Christmas?!?! Sounds like you need a few delicious cheese options for appetizers. Here’s four ideas to get the party season humming with fun. Imported from Italy, this is a nutty cow’s milk cheese. It is firm but melts nicely with a smooth texture. Slice thin pieces with a vegetable peeler to top crackers, apples or hearty stews. This would also make an excellent grilled cheese sandwich! 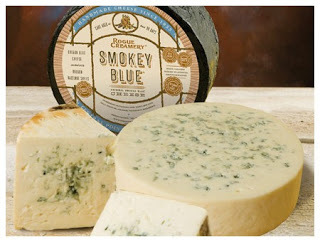 Made in Oregon, this was the worlds first smoked blue cheese! It is cold smoked over hazelnut shells and has a rich, sweet, smooth and pungent blue cheese flavor. Smokey Blue is a Certified Sustainable Raw Cow’s Milk cheese and will certainly hold its own against a hearty cracker or sweet spread. This is a buttery triple creme, soft-ripened cheese. Very spreadable and decadent. 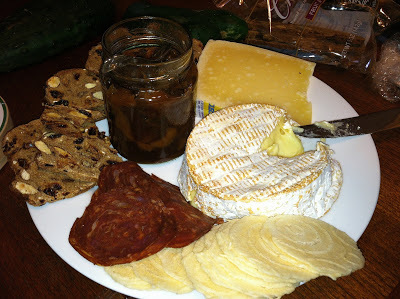 It doesn’t have the pungent stank of a ripe Camembert, which makes it party friendly. Bavarian Red is best eaten at room temperature, spread on warm soft bread alongside fruit and nuts. Made in Holland, this goat cheese has a crystalized crunch from being aged over 4 years in Dutch aging rooms! It’s dry with a little tang. Chunk onto a cheese board or serve with a vegetable peeler for thin shaved pieces. This is wonderful grated into an omelet, risotto or lasagna. Crackers are one of two things… 1) a holder for the topping, or 2) a notable addition. Take your pick but keep in mind flavor combinations. For a “holder” try 34 Degrees or La Panzanella Croccantini. 34 Degrees are wafer thin and come in subtle flavors. La Panzanella is a crisp lavash-like cracker, also offered in a variety of flavors that won’t overpower your cheeses. For a “notable addition” try Anjou Fruit & Nut Crostini. They are made in Washington and packed with hearty grains, raisins and nuts. The good news? All of these items are available at the Myers Group Washington stores! 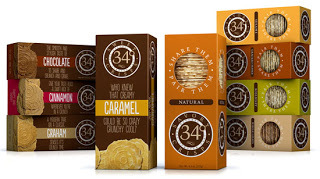 Visit Kress IGA, Tacoma City Grocer, Camano Plaza IGA, Goose Grocer, The Ridge or Ocean Shores IGA. 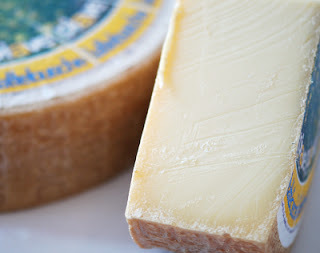 I’ll be cutting the Piave next week so check out the store websites for tasting times. Hope to see you there! Great suggestions. 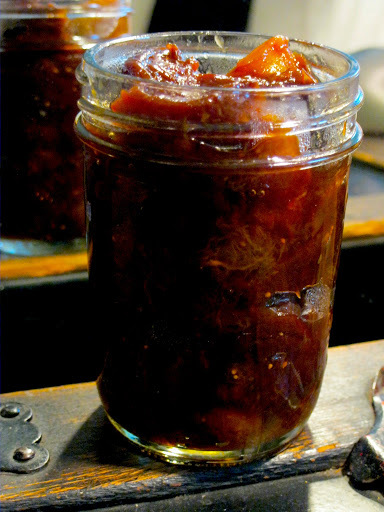 One of my all time favorites to serve at parties is Gran Padano from Italy.And I was totally thrown off by how much I loved a tomato jam with a cheese plate at a restaurant this year! Hi, Christina – Great post! This was very helpful. I will be trying your suggestions for sure!